The El Paso Film Festival is one of the region’s largest showcase of independently made narrative and documentary films. From narrative to documentary films, philanthropic support is given to everyone involved in the art of filmmaking. The Paso Del Norte Community Foundation and El Paso Film Festival have thus teamed up to support independent cinema in the southwest border region. We look forward to seeing you at this year's spectacular event. Carlos Corral is a Texas filmmaker with true grit. With more than 12-years of experience working on a variety of high-profile television, documentary and feature film productions, he is among the most prolific personalities in the West Texas film scene. Known mostly as a location sound mixer, his credits include producer, editor and writer — just to name a few. Through his company, MindWarp Films, Carlos realizes his own story-telling passion by producing and participating in documentaries and narratives that tackle issues such as immigration, domestic abuse and politics. In his latest venture, Carlos is the Artistic Coordinator of the El Paso Film Festival. With the support of the El Paso Filmmakers organization, the Paso Del Norte Community Foundation and his company MindWarp Films, the festival will give movie lovers a chance to see original films by regional filmmakers on the rise. Carlos’ most recent body of work includes Running with Beto, directed by David Modigliani, where he served as one of the Location Sound Mixers. The film will have its world premiere at the 2019 SXSW Film Festival. Other works include Home + Away, directed by Matt Ogens, which Carlos served as Location Sound Mixer. The film will have its world premiere at the 2018 Tribeca Film Festival. Nacído De Nuévo — for which he produced and sound mixed — was recognized as among the best short-films at the Las Cruces International Film Festival for 2018. He co-produced the 2011 short film, Child of the Desert, staring Dale Dickey, winner of the Best Narrative Short at the USA Film Festival and was eligible for an Oscar Nomination in the Short Film Category. More than 3,000 visitors visit his blog each month and he is the source for out-of-town production companies looking to connect with professional crew members here in El Paso, Texas. Carlos is a graduate of the University of Texas at Austin Film School and a proud member of the Texas I.A.T.S.E. Local 484 Union. The El Paso Film Festival's Advisory Committee is made up various members of the El Paso Community. We are proud to announce the Advisory Committee of the 2018 El Paso Film Festival. Charles Horak is host of the weekly radio program On Film (KTEP, 88.5 FM, NPR) and is a voting member of the Broadcast Film Critics Association. In 2008 he co-founded the Plaza Classic Film Festival in El Paso, Texas and was the festival’s artistic director for its first six years. For over 15 years, he has been the director and host of The Film Salon, an ongoing monthly screening series dedicated to celebrating important and classic films and filmmakers. He is Chair of the Director's Circle of The Stanlee and Gerald Rubin Center for the Visual Arts, is on the board of the Texas Archive of the Moving Image and a member of the Association of Moving Image Archivists. When he’s not watching, making or talking about films, Horak manages a number of development and property management businesses under the name Horak Companies, Inc.
Felipa Solis is a voting member of the Broadcast Film Critics Association and a graduate of the University of Texas at El Paso with a Bachelor’s Degree in Liberal Arts. She volunteers with organizations throughout the community including the Susan G. Komen Race for the Cure, the Plaza Classic Film Festival and the El Paso Humane Society. Her family has established the Mickey Solis Scholarship Fund for students at Jefferson High School in honor of her late husband. She has been named the Humanitarian of the Year by the League of United Latin American Citizens for 2014. 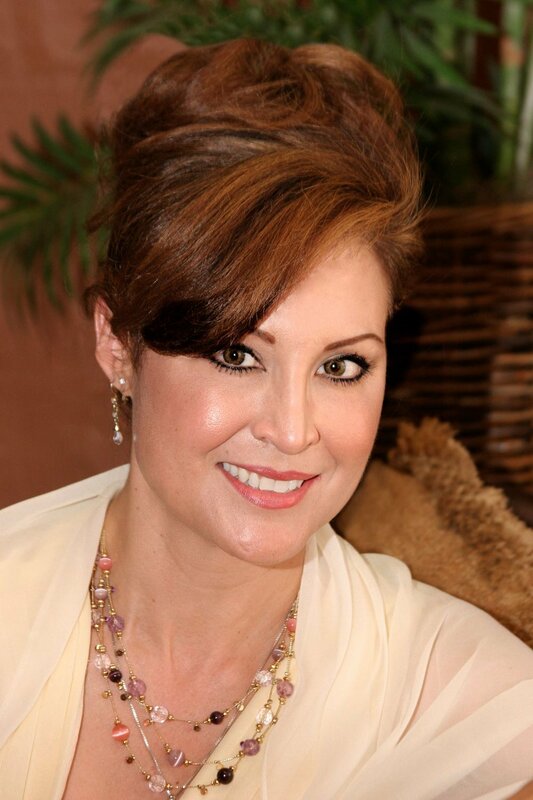 A 2015 outstanding Faculty Achievement Award and NISOD Excellence Award recipient, Lisa Elliott is an Associate Professor of Mass Communication at El Paso Community College where she also serves as the Special Projects Assistant to the AVP of External Relations and as Co-Chair of EPCC’s 50th Anniversary Committee. She’s an Emmy-awarded producer, who worked in the entertainment industry for companies such as Carsey-Werner Television and Universal Pictures. In 2005, she completed her Master's degree in Popular Culture at Bowling Green State University with her thesis Our Zombies, Ourselves: Horror Films and the Remaking of Culture. Currently, her favorite research topic is the impact the digital age is having on cultural views of public and private space. As a media instructor, she emphasizes connecting students with professional service opportunities. 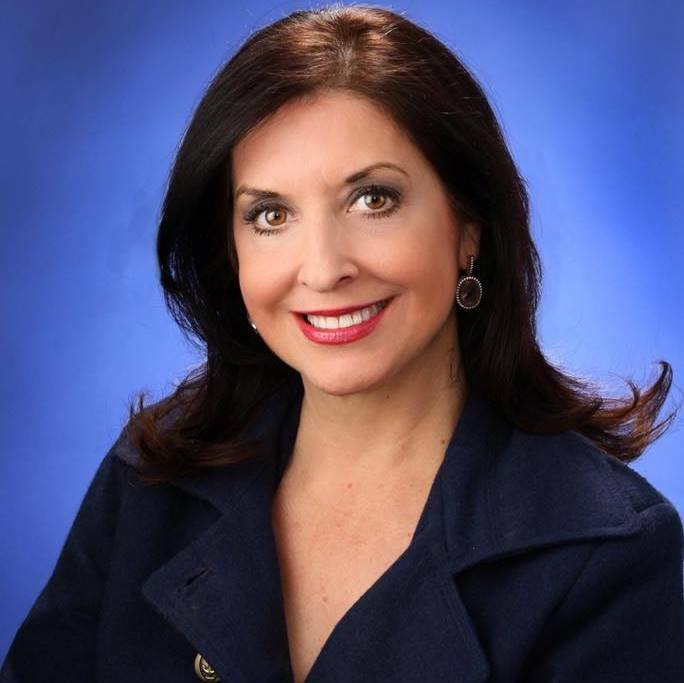 She leads by example in this endeavor through her service as President of the El Paso Center for Children Board, as a member of the Plaza Classic Film Festival Advisory Committee, and as Secretary of the West Coronado Community Recreation Association Board. And, she’s thrilled to be adding the El Paso Film Festival Advisory Committee to this list! Teresita Gonzalez Corral has been among the most visible and influential proponents of the arts while nurturing the philanthropic side of numerous donors throughout the region. Teresita has achieved the great distinction as ambassador and advocate for the arts by receiving the “Papen Family Award” in 2016 from the Dona Ana Arts Council and by being on the cover of El Paso Magazine in 2007 (Polo With A Purpose) for recognition of her tireless efforts and relentless dedication to advancement of the arts in our region. Teresita remains a stalwart and a consummate proponent for the arts by demonstrating her personal love for the arts through her participation in countless boards, events and financial support to many organizations. She presently sits on the advisory board for El Paso Pro Musica and the El Paso Pro Musica Foundation with Paso Del Norte Charitable Foundation.